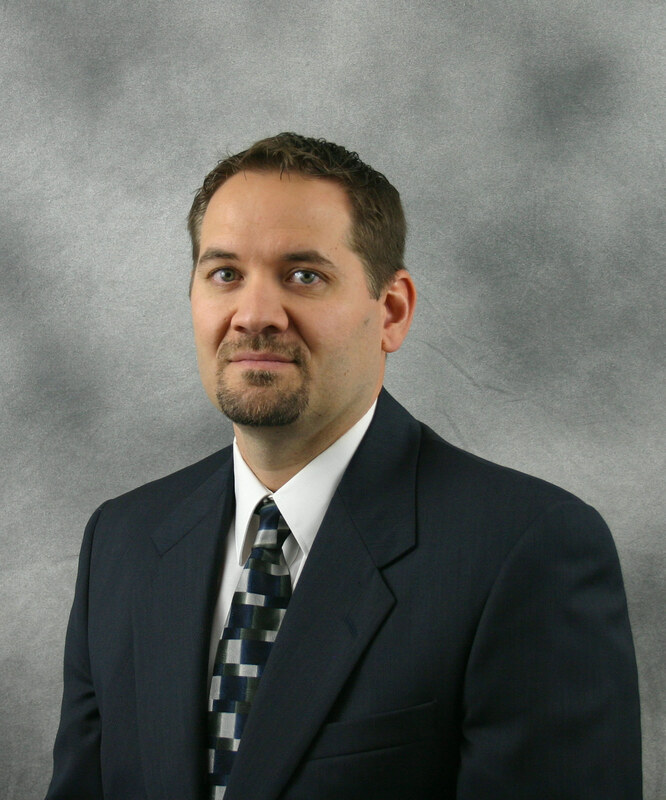 Nathan R. Ockenga is a Certified Registered Nurse Anesthetist (CRNA) for Associated Anesthesiologists, P.C. Nathan was born in Lincoln, NE raised in northern Virginia and graduated high school from Shenandoah Valley Academy in New Market, VA. Nathan completed his BSN in 2002 at Union College in Lincoln and then he completed his anesthetist training at the Bryan LGH School of Nurse Anesthesia in May 2009. Nathan became a licensed CRNA in the State of Nebraska in 2009. Nathan is married and has two sons and one daughter. Nathan’s personal interests include back packing, fishing, photography and spending time with his family. Nathan has been with Associated Anesthesiologists, P.C. since November 2014.